Thanks so much for your support and comments!!! I really appreciate your input. 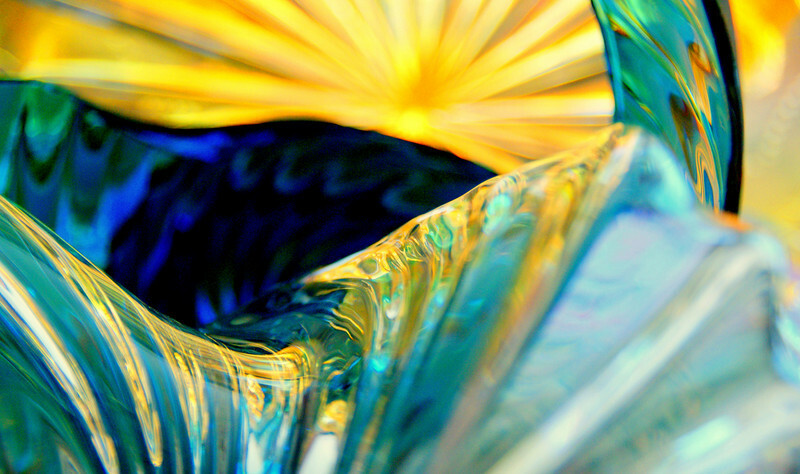 I love working with glass, reflections,color and of course- the light! WOW! This looks 3D.............and even more amazing in the larger sizes!